The Guidelines can be downloaded here and an accompanying “Questions and Answers” document here. Sumissions are due by March 14, and can be made by post or email. Details are available at the Planning & Infrastructure website. You can also see other submissions already received on the same page, including the submission we made. Some points we think are worth raising are set out below. Feel free to use or adapt any of these and post any further points you think relevant in the comments below. Many of the submissions received which are against wind energy raise general arguments about its effectiveness and health impacts. Here are some points and links to further information. The guidelines affirm commitment to the 20% Renewable Energy Target. This is a conservative target, and given the dire imperative of mitigating climate change deserves to be much higher. South Australia helps to demonstrate why, with over 20% of energy generated in 2010/11 from wind. SA greenhouse gas emissions have declined by 20% since 2005/06 while actual energy use has increased (see here). This coincides with the period where wind has grown in that state. Wind farms have no demonstrated health effects. Internationally, 17 major reviews of evidence find no link between wind farms and physiological health problems. However, the fossil-fuel alternatives to wind have a well demonstrated health impact both due to climate change effects and local pollution. Wind farms benefit local communities with employment (not just during construction,but also ongoing skilled jobs); community funds, payments to landowners who host turbines. In Victoria wind farms pay rates to local council althoutgh this unfortunately may not apply in NSW. 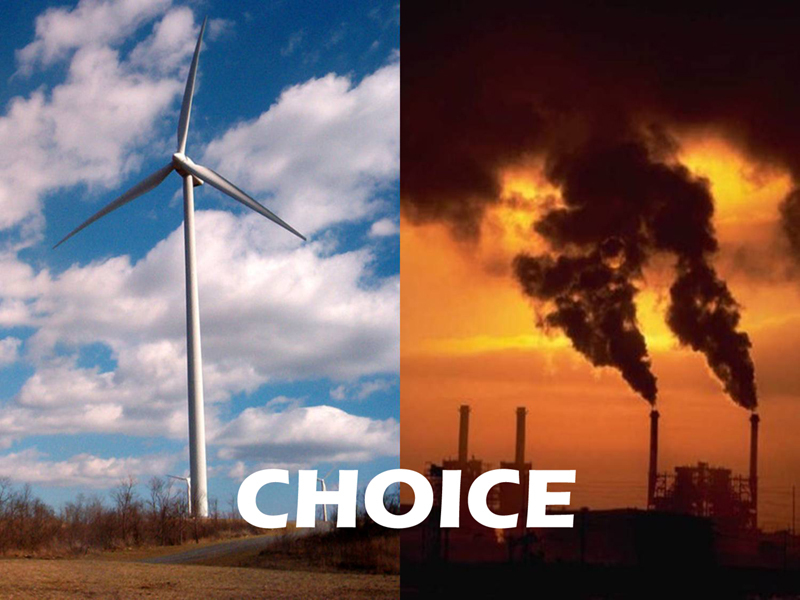 There is no consistent evidence that wind farms harm property values or tourism. Wind farms are blamed for killing large numbers of birds but this is rarely true and climate change is a much bigger threat. This is not a detailed commentary on all the guidelines’ strengths and weaknesses, but some key problems that deserve to be fixed or removed. The 2km setback introduced is an arbitrary distance that bears no relation to actual visual or noise impacts of a wind farm and this is even recognised in the guidelines themselves. Page 6 of the guidelines, figure 2, makes this very clear. Why do coal and coal seam gas development not require the same standards? The guidelines introduce an inconsistent planning regime that disadvantages wind compared with other energy development. The guidelines claim they “adopt a precautionary approach to the consideration of health issues, which has been developed in consultation with the NSW Ministry of Health.” However, we know from a Freedom of Information request that NSW Health advised that fears wind turbines make people sick are ”not scientifically valid”. The guidelines claim they “have been prepared in consultation with the community and energy industry” (page iv), however we are unaware of any open community consultation prior to their release. 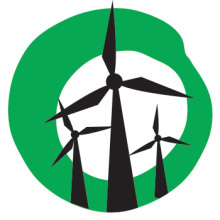 The guidelines refer to the intention to develop in 2012 a Renewable Energy Action Plan for NSW to help meet the national 20% Renewable Energy Target, but will pre-empt and limit the options for that strategy if they result in significant restrictions on the expansion of wind energy. The Community Consultation Committee (Guidelines, Appendix C) is onerous on communities and developers. Interested and able people often already have very full lives, especially in rural communities. NSW needs a consistent planning regime for all energy developments. The same standards should be applied to all developments and not only wind. The urgent need to rapidly reduce greenhouse emissions demands a move away from fossil fuels completely. Wind energy should be promoted to provide the largest possible amount of energy. If the guidelines are unnecessarily restrictive they could prevent necessary climate change mitigation strategies. An energy policy for NSW needs to assess the impacts on health, climate change and energy supply of wind together and in comparison with other options including gas and coal. The Community Consultation Committee needs further development to quantity costs, social capacity and to clarify governance implications. The 2km setback should be abandoned especially considering that the 35 decibel limit is to become the strictest noise regime in the world. This has been prepared with the help of Adam Lucas of Beyond Zero Emissions and Adam Blakester of New England Wind. These are greta points and I am particularly annoyed by the set back of 2kms. the noise level should be the main consideration. Wind farms can be turned off and dismantled fairly easily should long term studies decide they are a health risk, and leave no permanent scar on the landscape. February 15, 2012 — the date is at the bottom of the article.